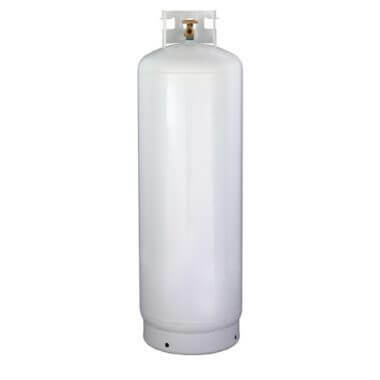 High-quality midsize 30 lb propane cylinder. 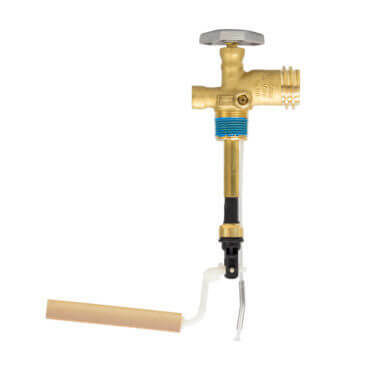 Great capacity, portable size, the perfect outdoor or heating companion. Made in USA. 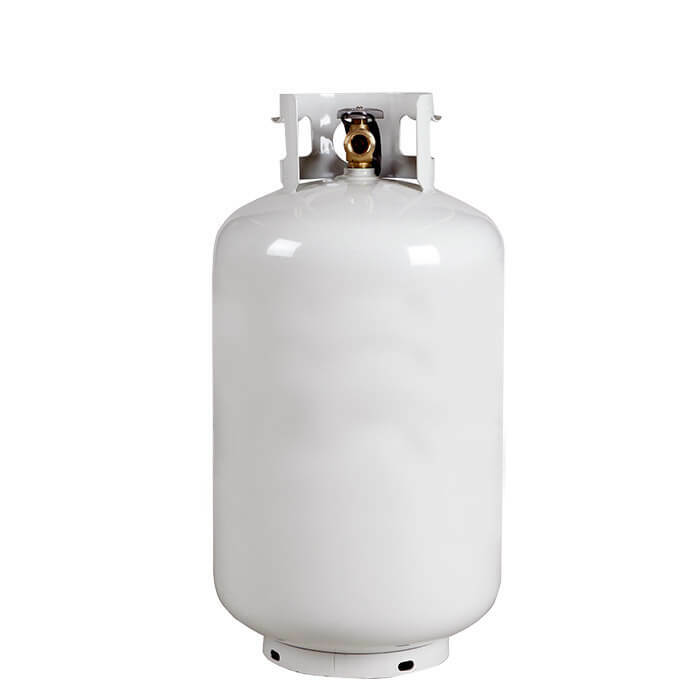 30 lb steel propane / LP cylinder with OPD valve. 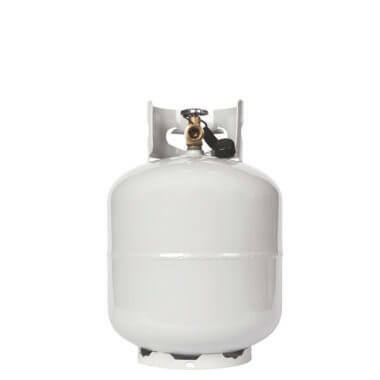 Refillable propane tank gives a boost in capacity over other cylinders while still being easily portable. A great choice for camping, heating, and cooking.